A common phone call we receive each week for garage door repairs is because there has been an accident at home and the door has been damaged. It is common and it does happen often. Please don't panic, Twin City Roller Doors are here to help. Not every family has the luxury of a large shed at home where they store all of their stuff, often using the garage as the main shed. Twin City Roller Doors installers are inside garages every single day and have found some great ideas when it comes to keeping your garage organised. 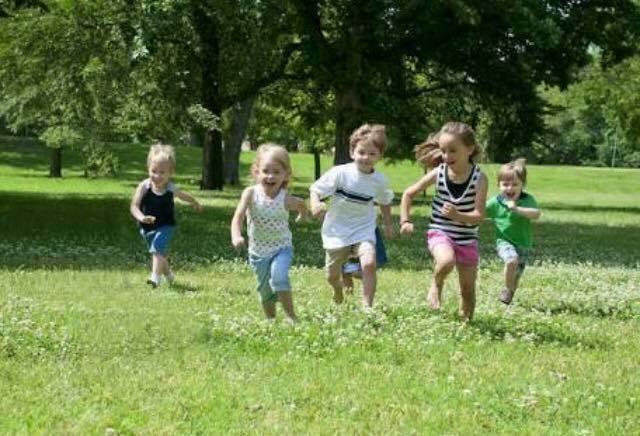 Keeping the kids safe is number one for any parent at home. The garage door is one of the appliances at home that we need to educate our kids to be careful around. Want to know more? 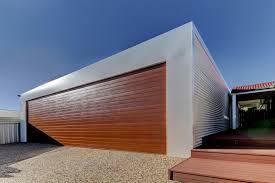 Read on about garage door safety. We are all familiar with the term looks aren’t everything. 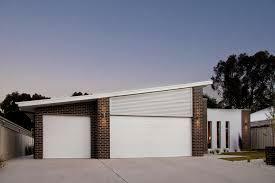 But as one of our Twin City Roller Doors customers pointed out to us just recently, when the garage door is more than half the home when block sizes in most of our estates around Albury Wodonga can be as little as 600m2 – It’s definitely important. Insulating your garage door is now easier than ever before. 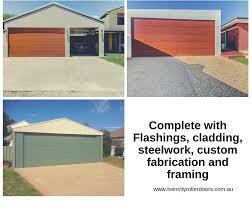 At Twin City Roller Doors, a common question our customers ask us is, “Can I Insulate the garage door?” Now an optional extra when you order your B&D panelift door, insulation can be fitted into the back of the door when the garage door is made.